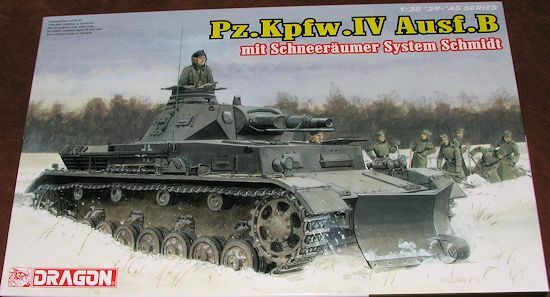 Adding to their growing catalogue of Panzer IV variants is this one with a very long German name that is basically a snow plow. 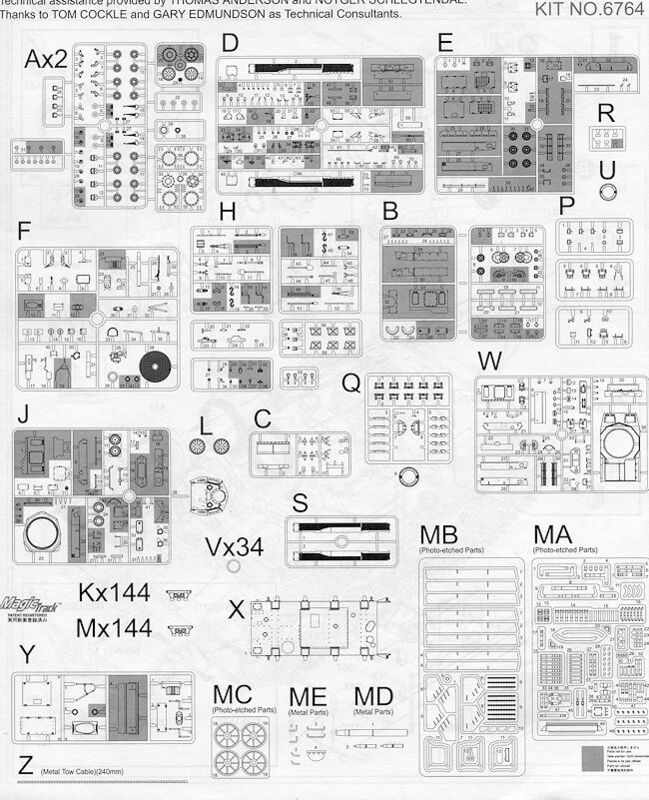 Pretty much anything new to this kit is the snow plow sprues. 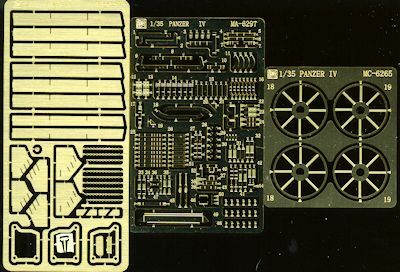 The kit has the excellent Magic Track system of individual track links that, along with three photo etch frets and two sets of metal parts (that includes an aluminum barrel), boosts the parts count to over 1,000 pieces. This may be a high for a tank kit from Dragon. 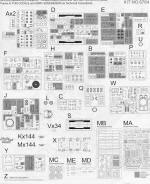 Markings are provided for three panzer grey vehicles. One is the box art vehicle from an unidentified unit in 1939 and is the only option with the plow. The other two are #800 from the 8/PzRgt1, 1PzDiv in Poland during 1939 and the other is #422 from the 4/Pz Rgt1 in France in 1940. Many armor modelers like the early war vehicles from all sides of the conflict and this one is a great addition to that collection. The snow plow just makes it that much more interesting a vehicle. Thanks to www.dragonmodelsusa.com for the review kit. You can find this one at your favorite hobby shop or on-line retailer.